This 20" Pinkie Pie Tail is the perfect accessory to commemorate your Pony-hood! It's a long, wildly, curled Pink, synthetic Tail. Everyone will love your Pink power and your newfound sweetness! 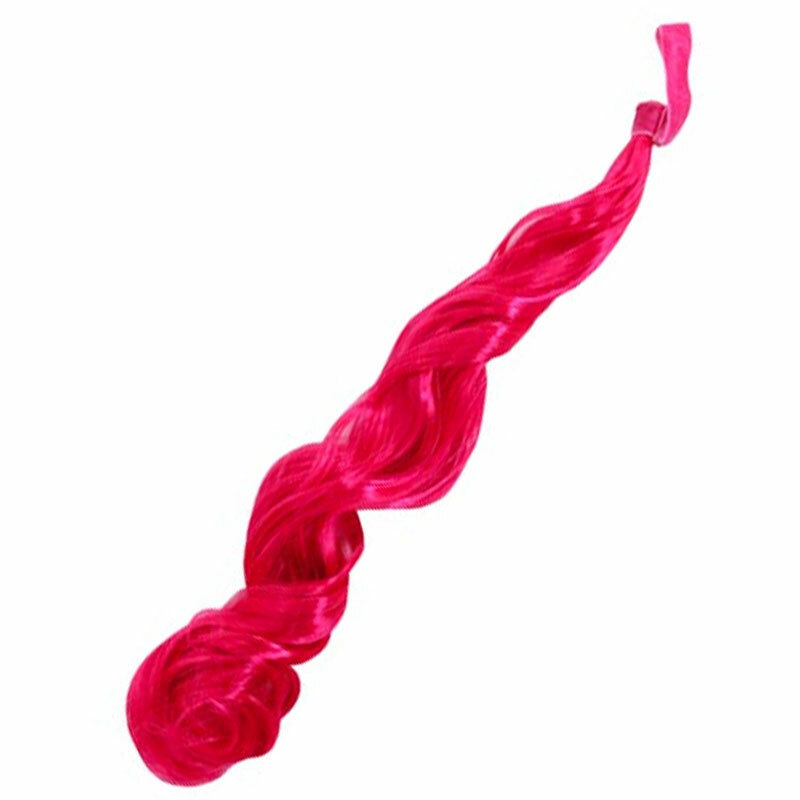 Feature: - 20" long, synthetic hair Tail. Has a belt loop on the end to attach easily to any belt.